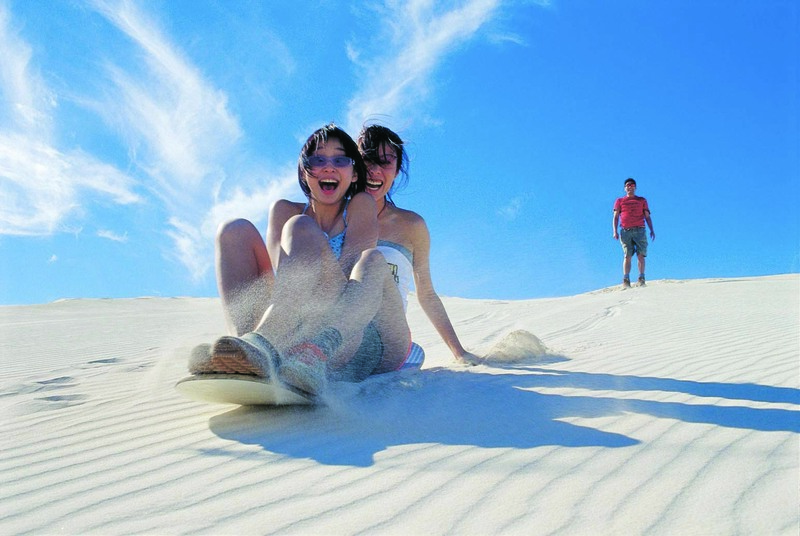 Tackle the majestic sand dunes in and around Cape Town with a sand board for a downhill adventure rush. “The higher the dune, the harder the sand.” – Read the Review of our Sandboarding experience. Cost: R320 | Betty’s Bay tour available on request. Cost: R500 | Betty’s Bay tour available on request.